Advertisements are commercials that are designed to get the attention of consumers. 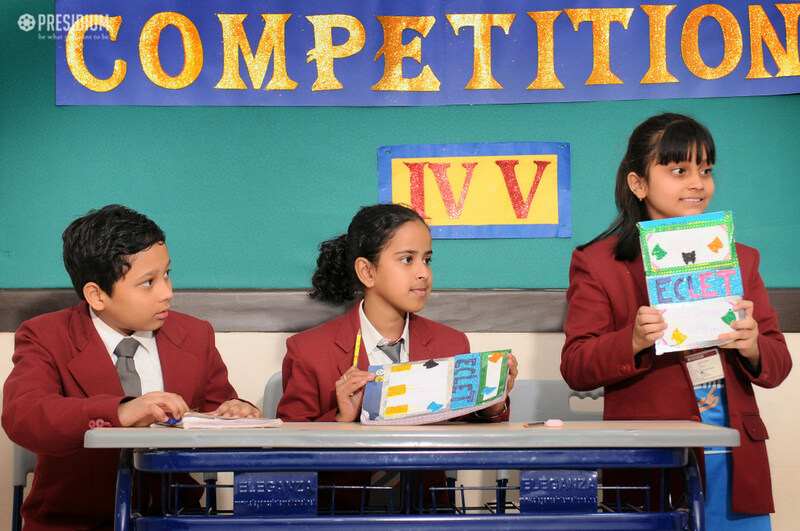 It requires creative faculty and some quirk to find a place in the minds of the viewers. 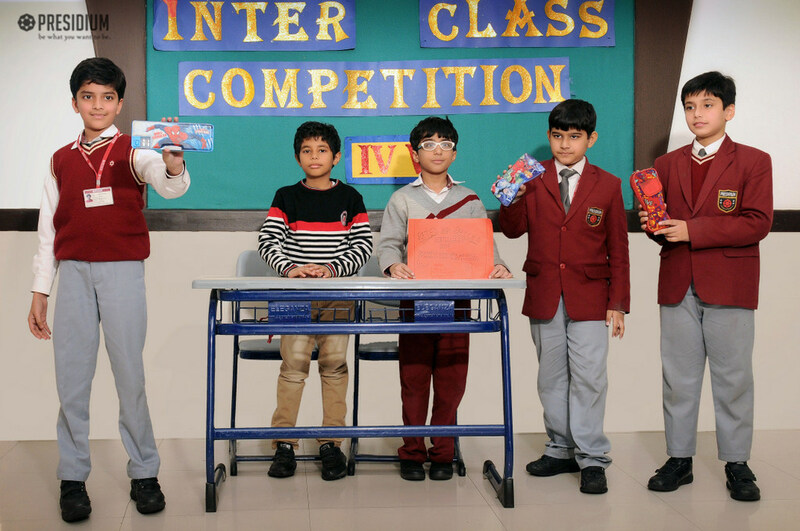 An Ad-Mad Competition was recently organised for the students of grade 4. 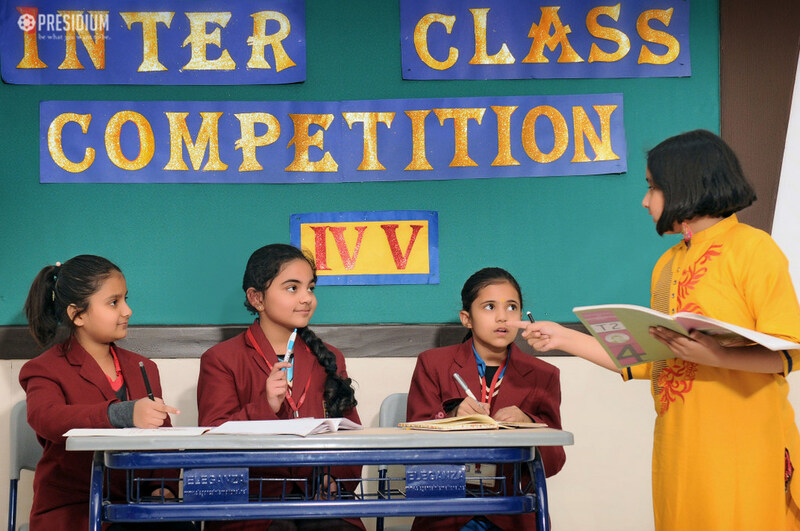 The idea behind conducting this competition was to provide a platform to participants to explore their creativity and stage presence skills. 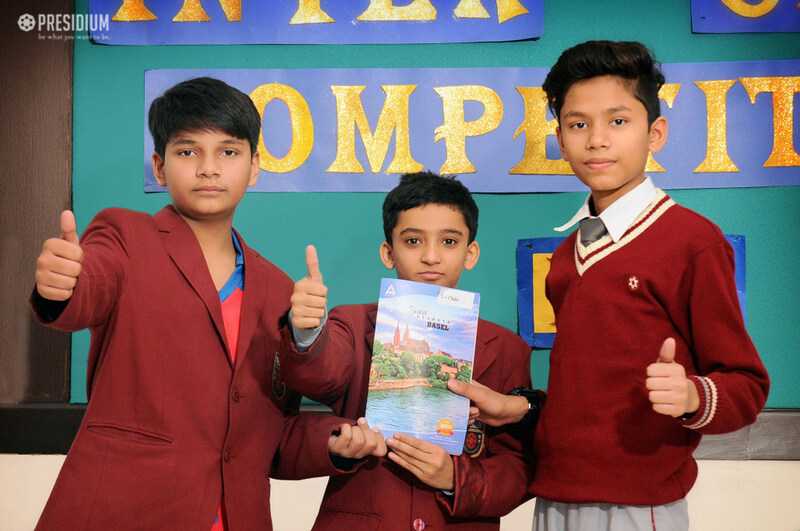 Students presented an Ad on the topic ‘Stationery’ wherein they used their creativity and imagination to make an interesting appeal in front of their peers. They were marked on the following criteria- Clarity, impact, creativity, appeal, & simplicity. 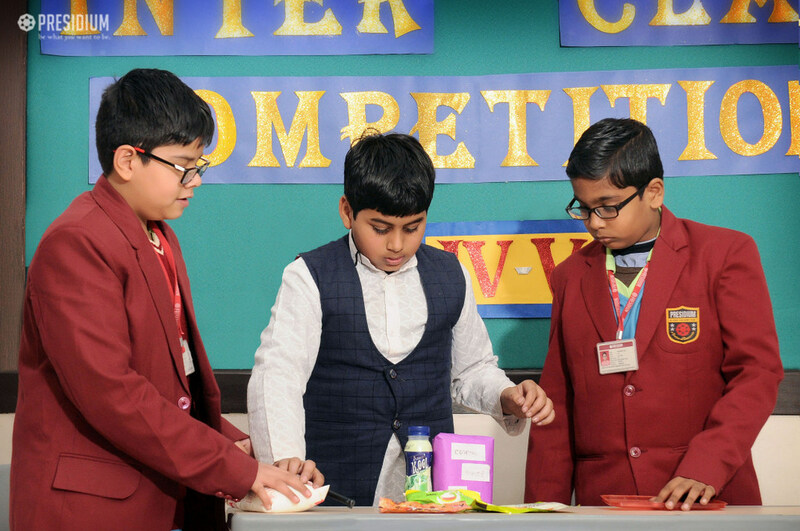 The competition gave an opportunity to bring out individual and collective talent of the students. 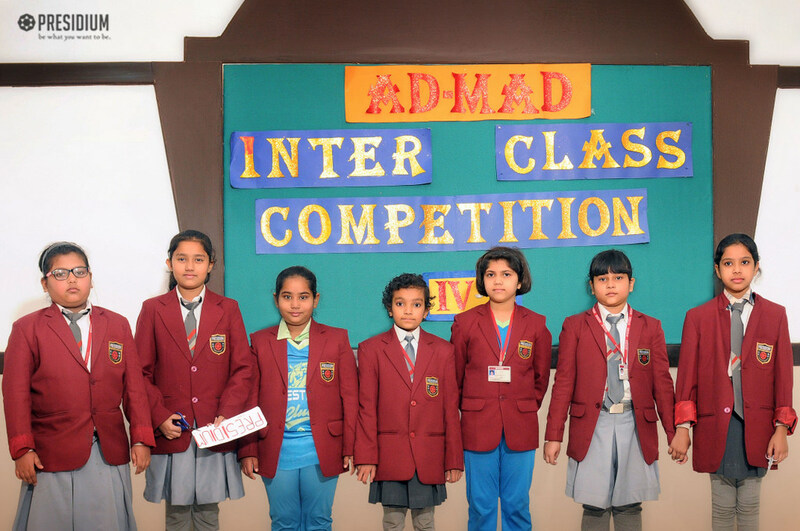 It was a visual bliss to watch them performing with great zeal and enthusiasm.